As solid moisturizers, lotion bars are the best of both worlds: the moisturizing effects of the lotion and the density of a soap. 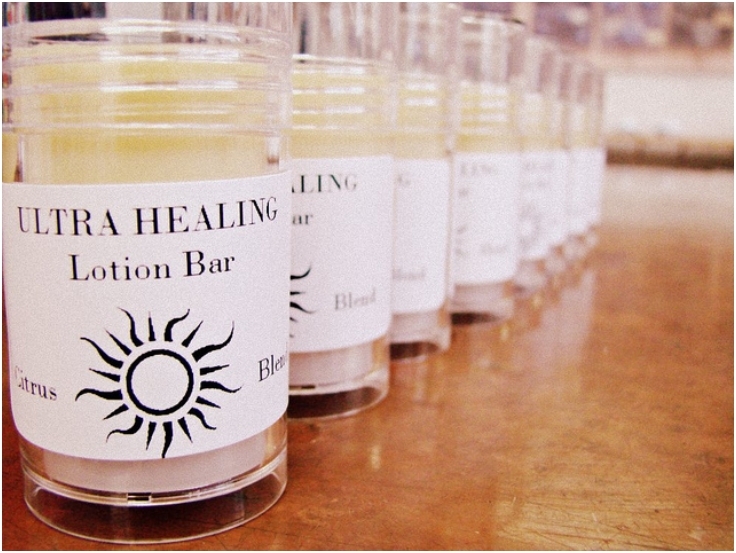 Since lotion bars don’t contain any harmful ingredients or chemicals unlike the commercially available liquid lotions, they are the first choice for the health-conscious people. 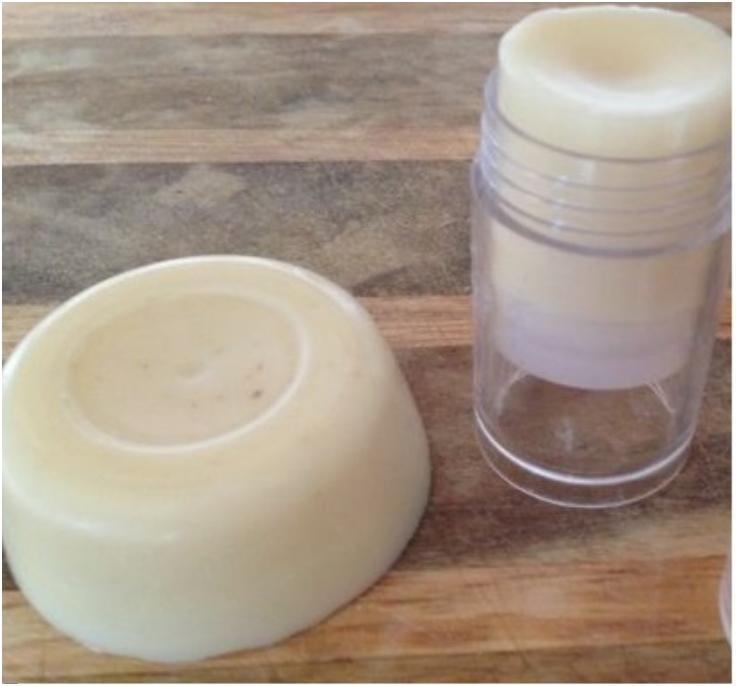 Lotion bars melt in contact with the skin, so they can be applied on large or small areas of the body where they are most needed. 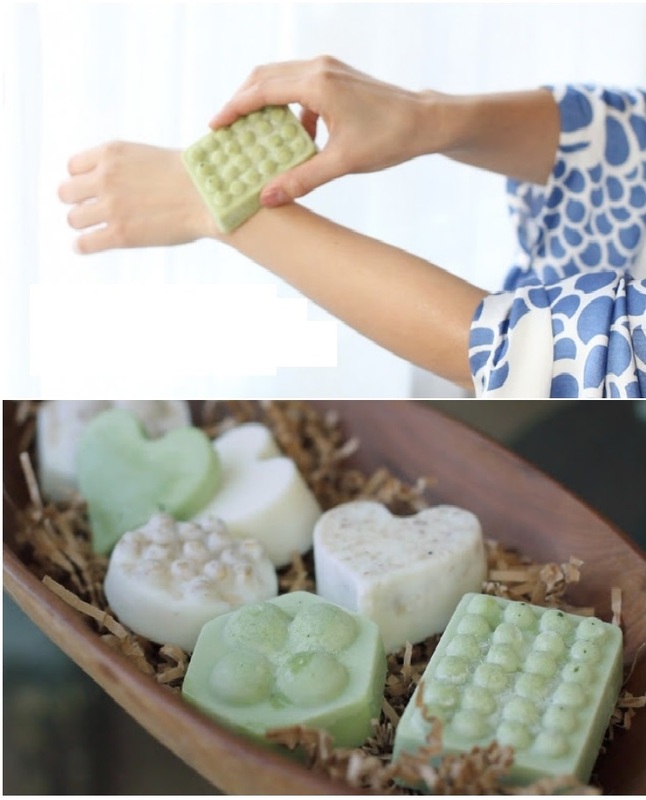 Although the primary function of lotion bars is to keep the skin moisturized, with the right combination of ingredients your lotion bar can have many other uses. 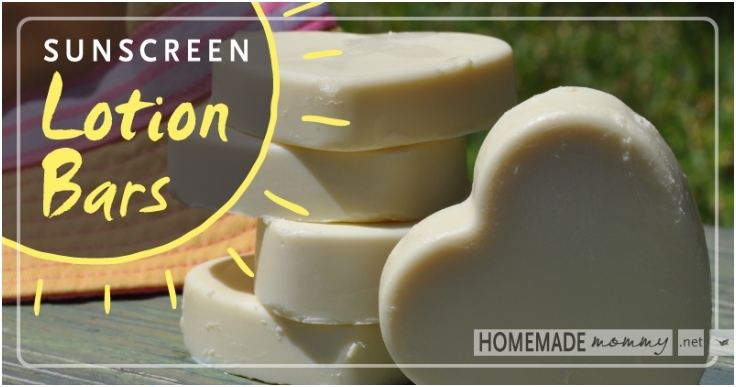 In our list of Top 10 luscious lotion bar recipes, you see how you can upgrade the usefulness of your a simple lotion bar. From all the natural ingredients that can be used in solid lotions, you’d probably never think of tallow as one of them. 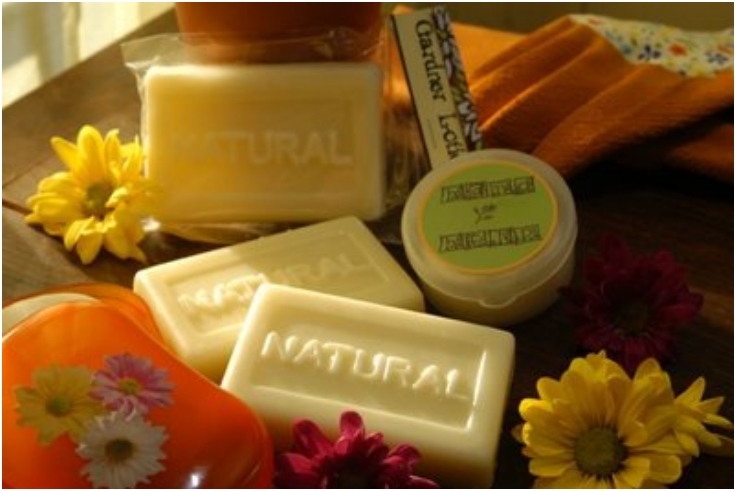 Well, tallow has many soothing and healing properties for human skin but also anti-cancer and antimicrobial properties. 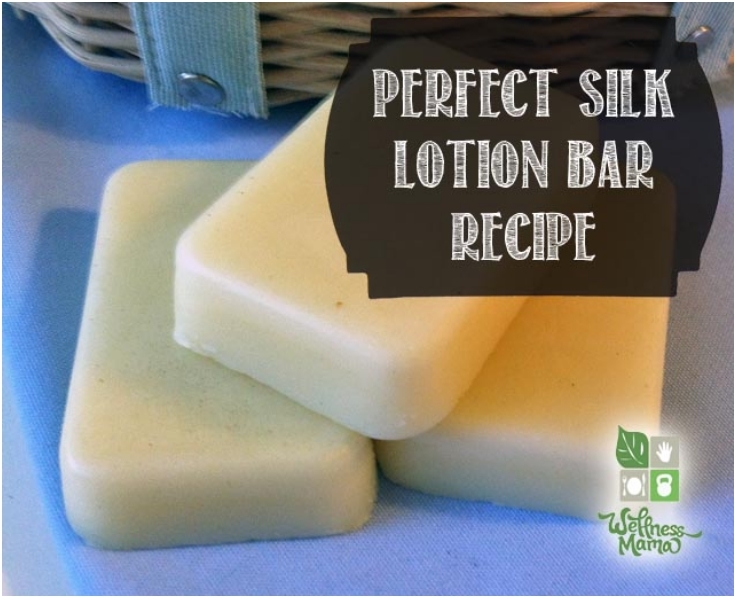 So, forget your doubts aout using tallow and try this lotion bar. Your skin will look and feel great. This lotion bar contains three types of butter, making it an extra tough moisturizer and is excellent for dry winter skin or dry summer elbows and feet. Also, you can make your unique blend by choosing one of the suggested extracts most suited for you. Don be fooled by their appearance. 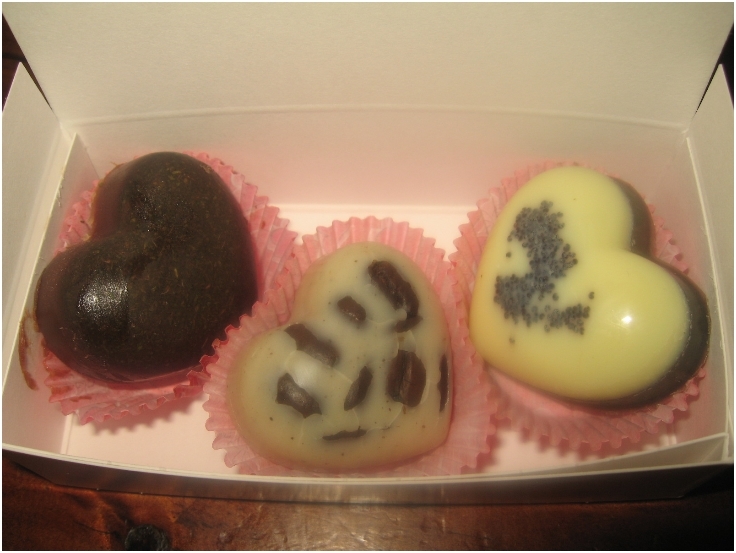 These delicious looking hearts are lotion bars without the beeswax, meant to be used on wet skin. They will leave your skin silky smooth, you just have to choose which one you like the best. By the end of a hard working day we all have some small aches and pains just strong enough to cause discomfort. 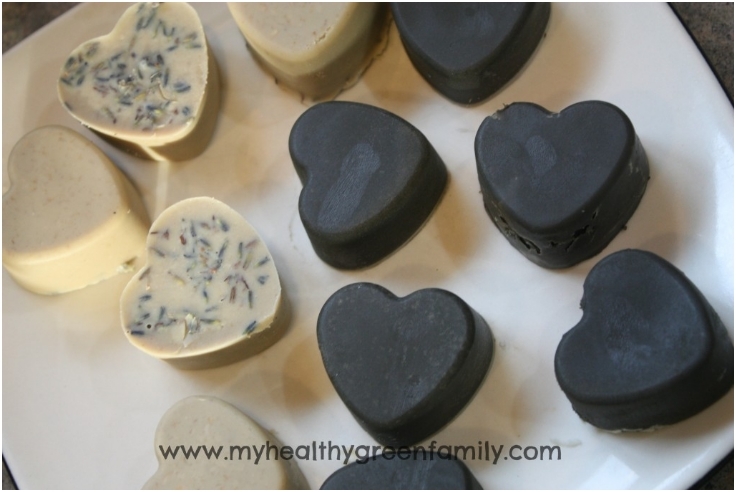 To ease those pains, you might want to try an aromatherapy lotion bar like this one, with lemon, lavender and marjoram. The calendula is a marigold flower that has been used for healing wounds and soothing irritated skin for centuries, but like many botanical marvels its marvelous properties have been neglected. So, next time you have a skin problem, use this flower power. For the past few years, skin protection has become very important due to the ever increasing harm from the strong sun rays. But, some sunscreens products may irritate a more sensitive skin. With this non-toxic sunscreen bar your skin will feel great and you’ll be sufficiently protected from the sun. 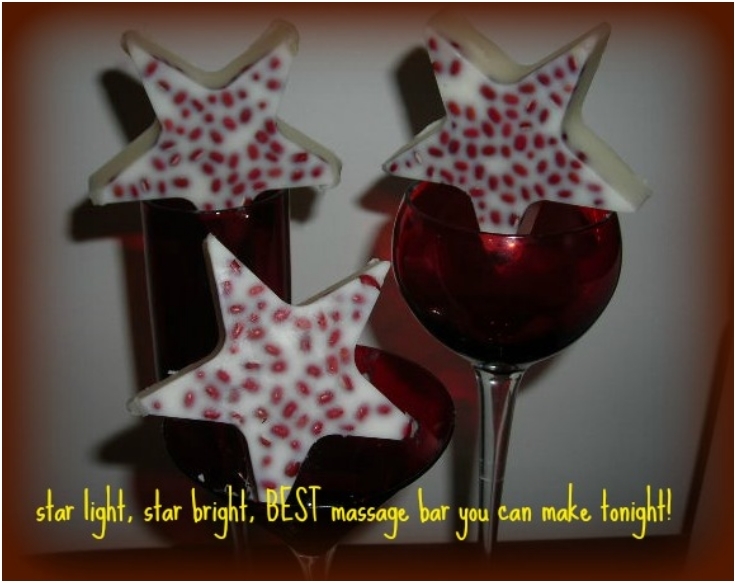 If you suffer from cracked heels and sore feet, then you have to try this massage lotion bar. The aduki beans in the lotion bar give your feet or other sore areas of your body a gentle massage and it will take you only half an hour to make it. Summer is slowly approaching and with it all the pesky bugs will come out too. To protect yourself you might get a bug repellent spray, which is good for indoor use, but what about when you go out? 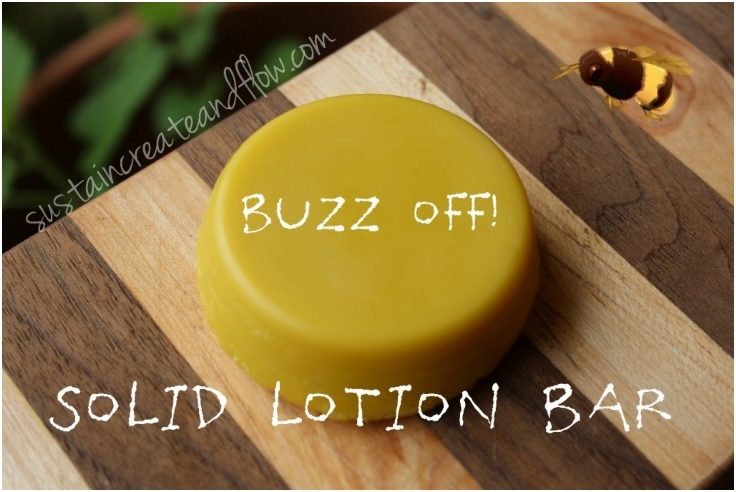 If you are afraid of using skin bug repellents due to their toxic ingredients, you won’t have any problems with this chemical-free bug banishing lotion bar. If you have problems with oily skin, you must have noticed that soap or detergents dry up the skin but don’t clean it. If you want to get rid of that oily skin glow, you need to wash your face with clean oils. If you don’t believe it, try making a lotion bar specific for your skin type from the list of ingredients and you’ll be surprised by the amazing results. Everyone have heard of the many benefits of using green tea inside and out. So, to wrap up this list, we offer you the green tea massage lotion bar, that will not only relax you, but due to its antioxidant and anti-inflammatory activities will heal that sun-damaged skin and just might erase some of those wrinkles that are just beginning to form. Look under each photo-it will say “via woodwifesjournal” (for the shower hearts) click on that and it will take you to the recipe.